ARE YOUR CONTACT LENSES FEELING DRY DURING THE DAY? Blink Contacts® Lubricating Eye Drops is the answer. 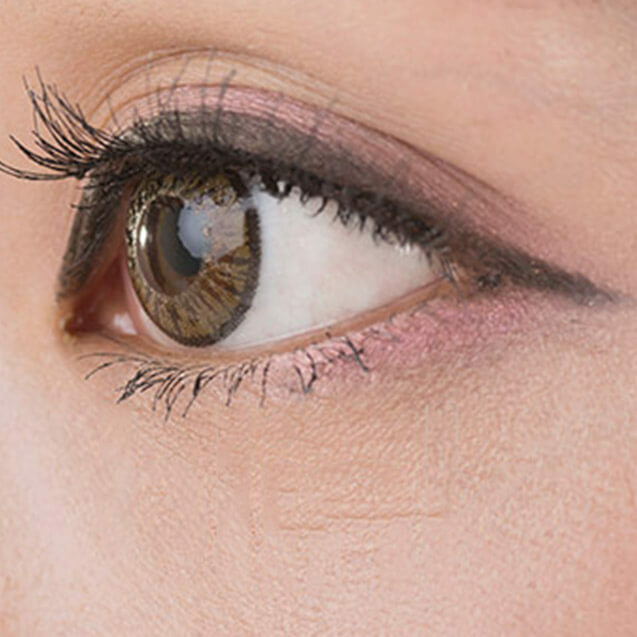 Blinking is the body’s natural way of replenishing the tear film and providing relief from dryness. Unfortunately, blinking isn’t always enough for people who experience dryness associated with contact lens wear. 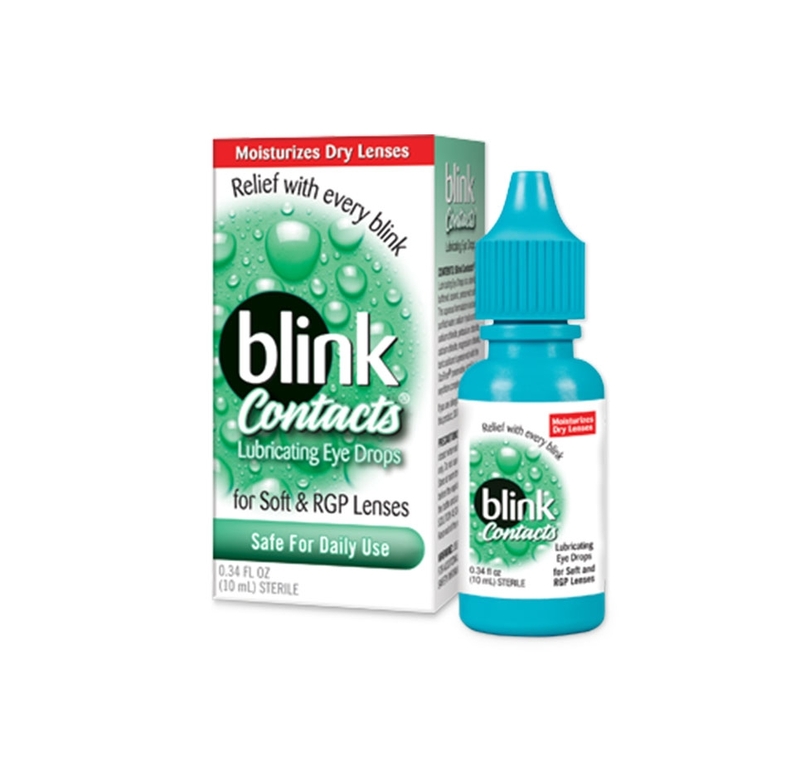 Blink Contacts® Lubricant Eye Drops work with the eye’s natural tears to keep them feeling fresh and provides long-lasting, silky-smooth comfort and protection for people with RGP and soft contact lenses. You may feel the need to rewet your contact lenses before insertion and lubricate them during wear. It can also relieve minor irritation, discomfort, dryness, blurring and itchiness, which may occur while wearing your contact lenses. If you are allergic to any ingredient in Blink Contacts® Lubricating Eye Drops, do not use this product. No matter what stage of life you are in having Healthy, Happy Eyes is important.